It Is Your Choice, Honey! 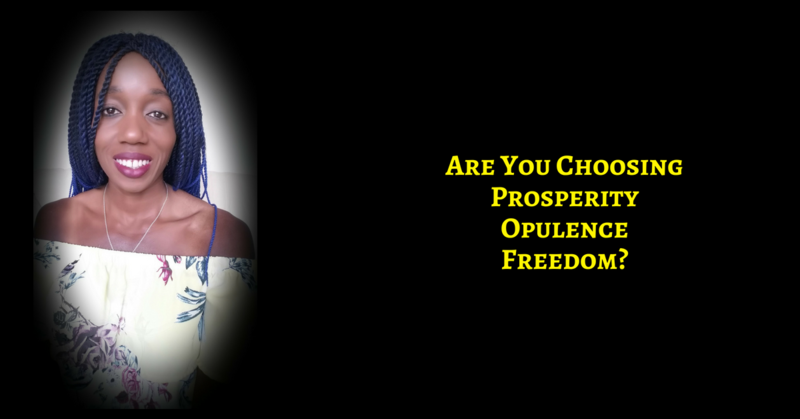 Are you Choosing Prosperity, Opulence, Freedom? So, who the heck cares what others think? Listen, this life is yours to design however you want it. I was telling my daughter just yesterday that if she will just show up as the most confident person in the room, even if she did not feel it in that moment, she would be able to ask and receive whatever she desires. And I say the same to you. 🔴 I start moving towards it, obsessively, regardless of what the ‘reality’ is trying to tell me. That can be your path too. 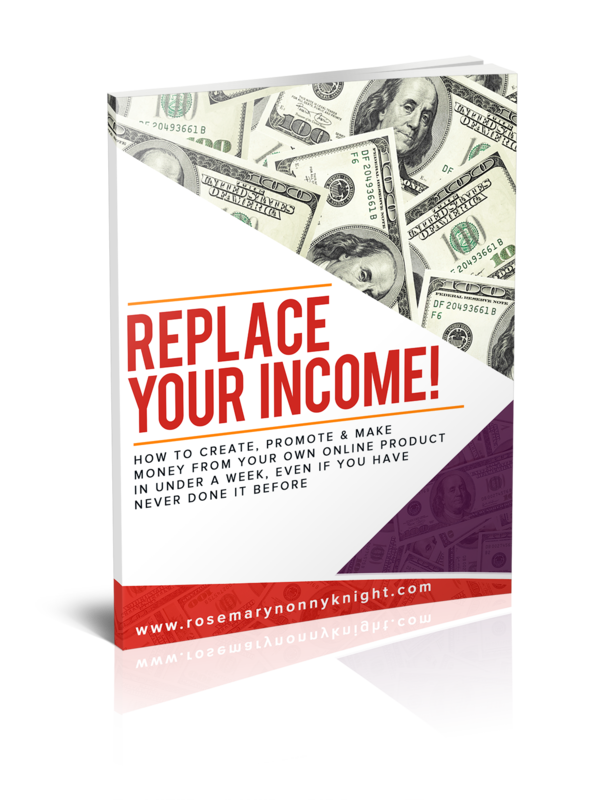 Want to make it easier? 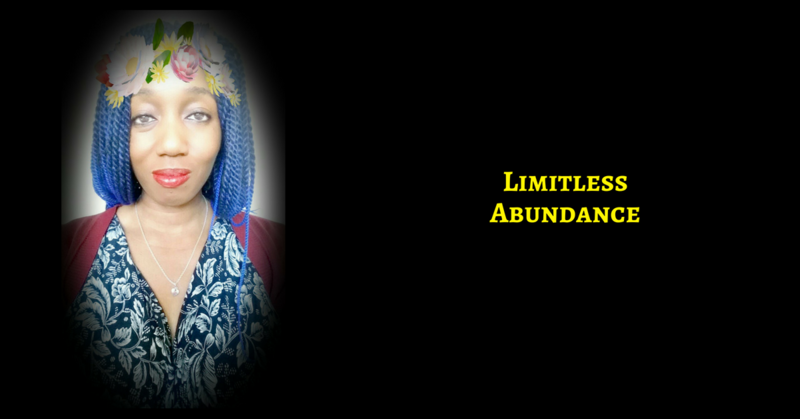 Come join me in the OPULENCE CIRCLE and let me continually remind you of who you are and empower you to make those moves and support you in your spiritual practice which is the powerhouse of everything.